The Toasted Oat sells gluten-free, non-GMO granola. Cbus Chic: What is The Toasted Oat? 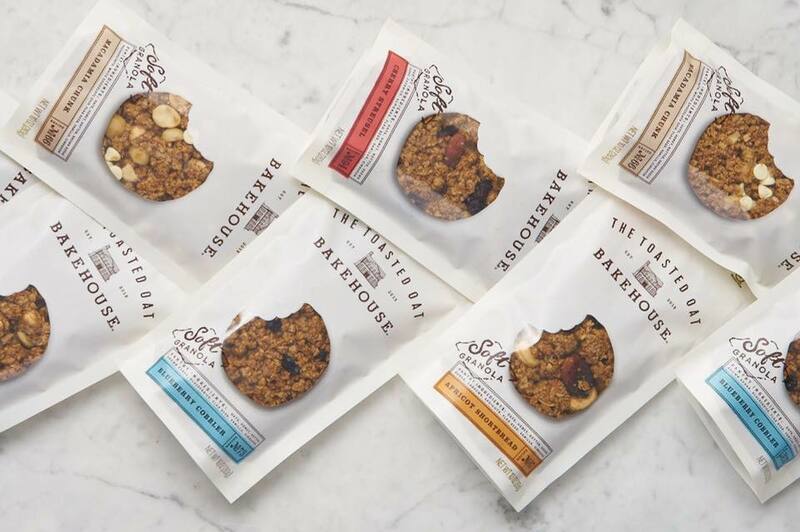 Erika Boll, Founder and CEO of The Toasted Oat: The Toasted Oat hand-crafts a soft, butter-baked granola –using our proprietary family recipe and only the finest whole, non-GMO ingredients. All four chewy varieties bake up reminiscent of a fresh out of the oven oatmeal cookie: Macadamia Chunk, Blueberry Cobbler, Cherry Streusel, and Apricot Shortbread. Certified Gluten-Free and Non-GMO Project Verified. Cbus Chic: What’s the inspiration behind your business? Boll: Our original recipe was passed down by our founder, Erika Boll’s grandmother Margaret. She was known for whipping up large batches and gifting her children and grandchildren with this yummy soft-baked granola. At age 33, Erika was diagnosed with Celiac disease and had to find new ways to enjoy some of her own family favorites, this recipe was a must! Cbus Chic: Who’s behind it? Boll: I founded The Toasted Oat in 2013 in Columbus, and began selling in local natural and specialty grocery stores in mid-2013. Cbus Chic: Can you tell us more about your Bakehouse Recipes? Boll: Our recipes have been personally developed by members of The Toasted Oat family, every recipe uses family favorite combinations and is named for the birth year of the creator. 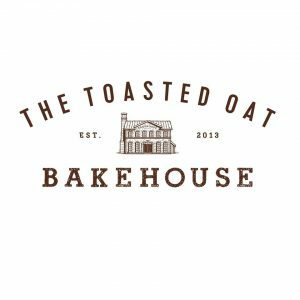 We tell the story of every The Toasted Oat Tastemaker on our website. Cbus Chic: What makes The Toasted Oat unique? Boll: Because The Toasted Oat is the only soft baked granola, our four signature flavors go beyond just breakfast! We are always creating new reasons to keep your pantry stocked with our cookie-like granola – press in to a springform pan for a cheesecake crust, simplify summer cobblers with a ready-made streusel topping, get creative with pancake and muffin batter additions, or skip all the hassle when creating your own protein bites – just add your favorite protein, nut butter, and roll in to bite-size nuggets! Boll: The Toasted Oat is expanding nationally this year, every month we are adding new retail partners that will carry our products in the cereal or granola aisle. Stay up to date by checking our website location finder! Boll: Check us out on Twitter, Instagram, and Facebook. And visit our website.